In James Cameron’s Avatar, Eywa is the guiding force and deity of the world, Pandora. Eywa is like a huge biological internet; the trees being computer servers that store information and sensors being neural-connected flora and fauna making up the planets ecosystem. We study how this science fiction construct can be brought to life by our research on building the Social Web of Things with fog computing for decentralisation and workload distribution, Linked Data for interoperability and fast stream processing with storage and processing optimisations on lightweight computers. We draw parallels between the broad observation spaces of IoT devices and the biological sensors of Pandora, between fog computing architecture and the trees within Eywa and finally the interconnectedness of the Social Web of Things and the neural-connected Eywa and its residents. 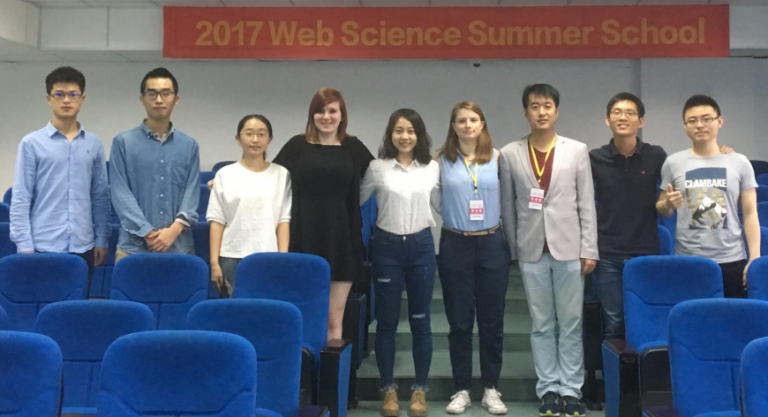 The Shenzhen Web Science Summer School was held between 20 and 24 March at the Tsinghua-Southampton Web Science Laboratory, Shenzhen, China. PhD students from Tsinghua, and the Web Science Institute, University of Southampton, UK, worked together on two Data Challenges in a competitive datathon. I had the honour or mentoring a wonderful team of brilliant scientists to work on disaster management scenarios which included techniques of Statistical Modelling, Natural Language Processing, Behavioural Mining and Sentiment Analysis. 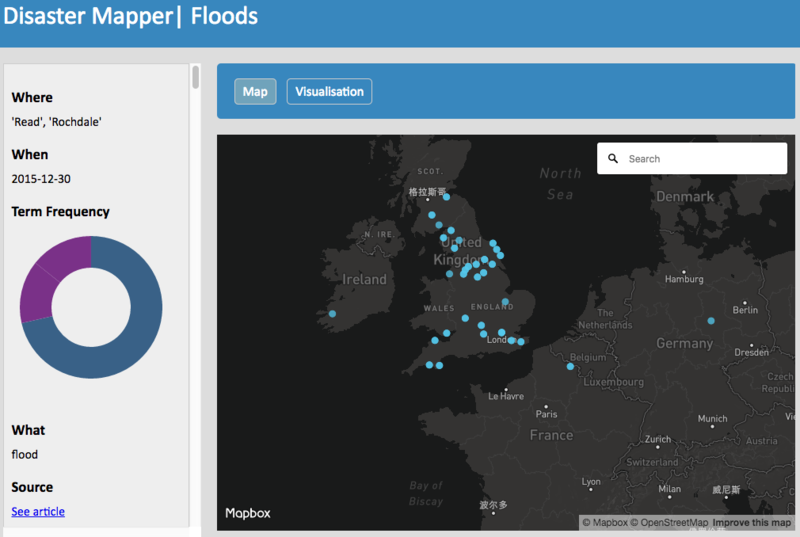 This team consisting of Jo Munson and Sami Kanza from Southampton and Wang Chen, Jinxin Han, Xin He, GengBiao Shen, Kan Wu and Jing Zhang from Tsinghua won for a beautiful and useful app for visualising and mapping floods in both Chinese and English.